I was curious about the correlation between immediate insertion torque (IT) and ISQ and wanted to study it in my practice. This is a study I conducted and it was published in IJPRD recently. The study protocol and findings are posted here for you to read and comment on. 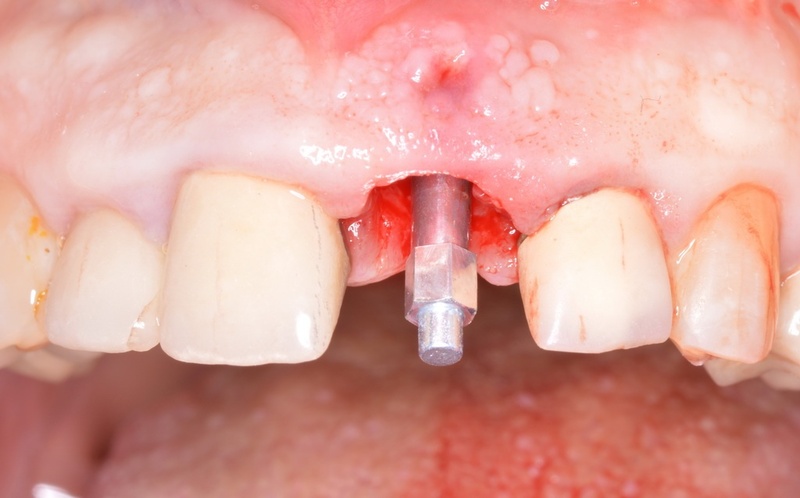 The findings of this study call into question the recommendations of high insertion torque as a requirement for osseointegration and immediate/early temporization. Combining the implant stability quotient into the algorithm clinicians use for determining when to load implants may result in more patients and implants being eligible for immediate restoration, shortening treatment times which may be based solely on insertion, for immediate implants. 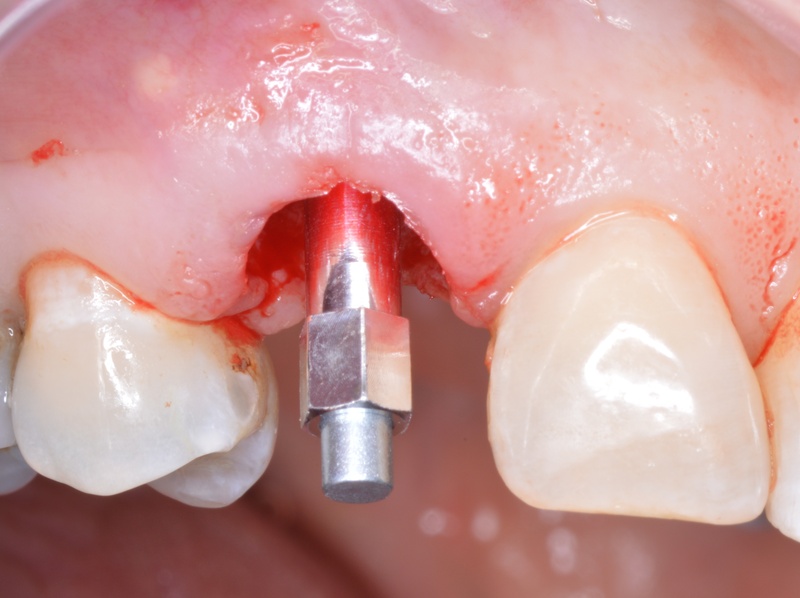 The purpose of this study was to determine the importance of insertion torque value (ITV), measured in Ncm regarding the success/survival of immediate implants in non-molar sites. 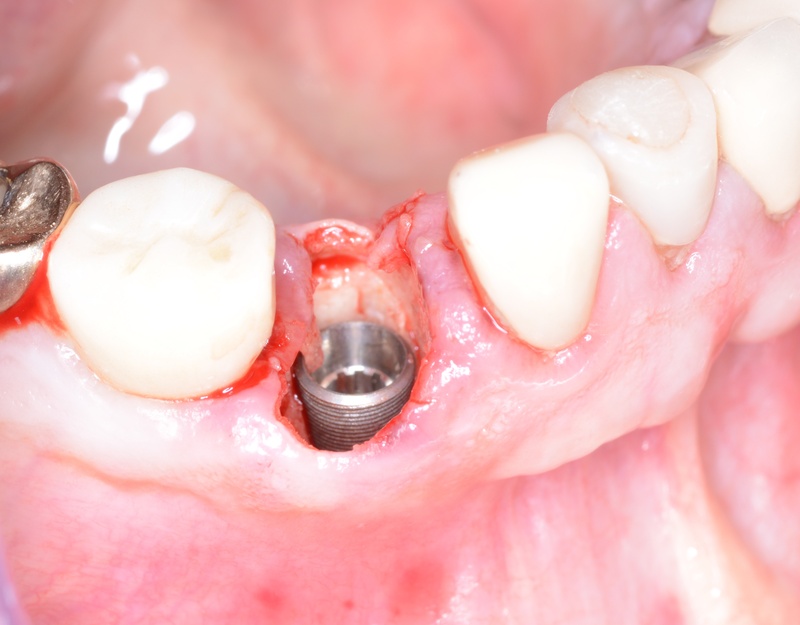 Non-molar sites were selected to avoid misinterpretation of stability for immediate implants that may engage a significant amount of native bone found between the multiple extraction sockets of multi-rooted teeth. 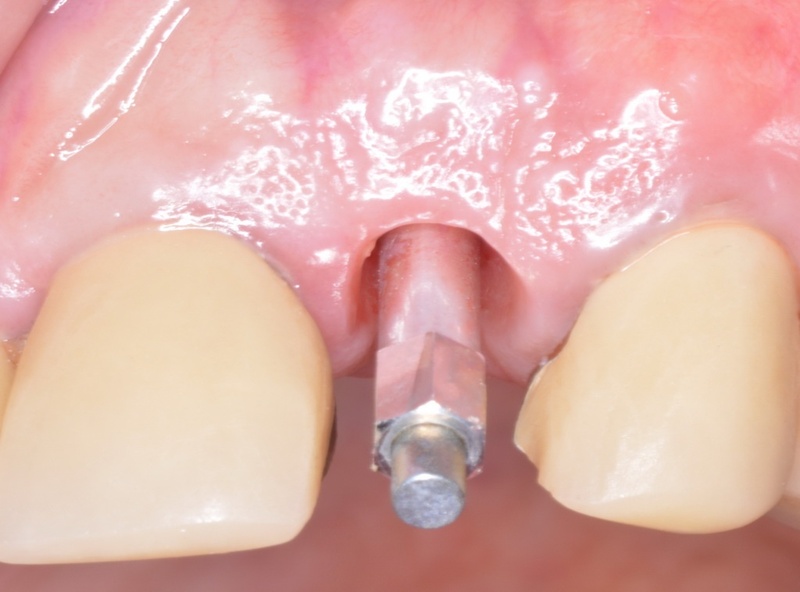 The study was conducted to attempt to provide clarity regarding the recommendations for implant loading which is commonly a decision based on the perception of “high” primary stability indicated by high insertion torque values. 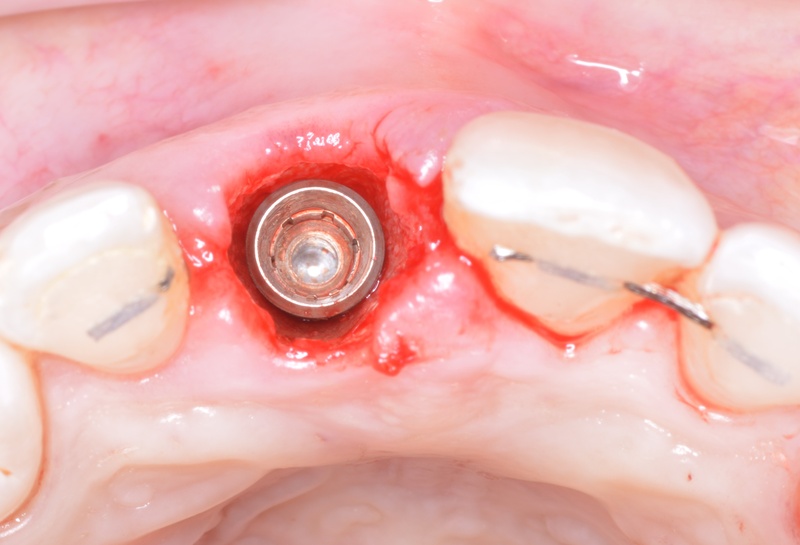 As insertion torque serves as a measure of rational implant stability and is not repeatable, implant stability quotient (ISQ) was selected as another parameter to determine stability. Unlike ITV, ISQ is a repeatable measurement. It can be recorded multiple times and at various positions. It can therefore be followed longitudinally, to determine if positive or negative changes are taking place, which can indicate increased stability (osseointegration) or decreases, which may suggest implant failure. ISQ measures axial stability of the implant site, and is dependent on the stiffness of the implant, the stiffness of the implant-bone interface and stiffness of the surrounding bone. These pictures are from the study with immediate implants and an immediately placed temporary crown. I think these pictures give a good idea of how the patients in the study were treated. Many of the immediate temp cases were treated with the Dermal Apron Technique, a procedure I have a US Trademark for and was published in the J Esthet Restor Dent. Click here to read more. In this study, 59 consecutively placed implants in 52 patients were evaluated. The average insertion torque was 28 Ncm with a range of 20 -50 Ncm. The average ISQ value was 68, with a range of 51 - 80. Additionally, 14 implants placed in 13 patients received provisional restorations on the day of surgery. This subgroup demonstrated an average ITV of 23 Ncm and mean ISQ of 69. Pearson correlation coefficient between mean ITV and ISQ at time of placement was 0.06, indicating a weak correlation between the two parameters. Follow-up correlation was also 0.06, indicating again that no significant correlation between the two parameters could be demonstrated. This would indicate that ITV and ISQ are quite independent of each other in terms of measuring how “stable” immediate implants may actually be at time of placement. 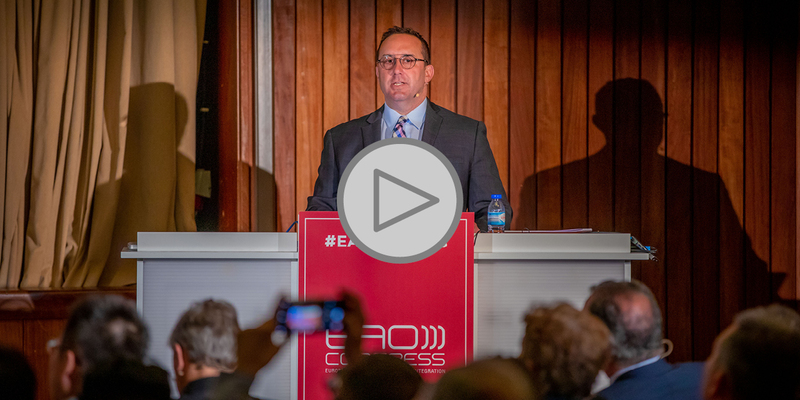 All 59 implants, including the 14 immediately-provisionalized implants, were successful and free of complications throughout treatment time, including receiving final restorations. 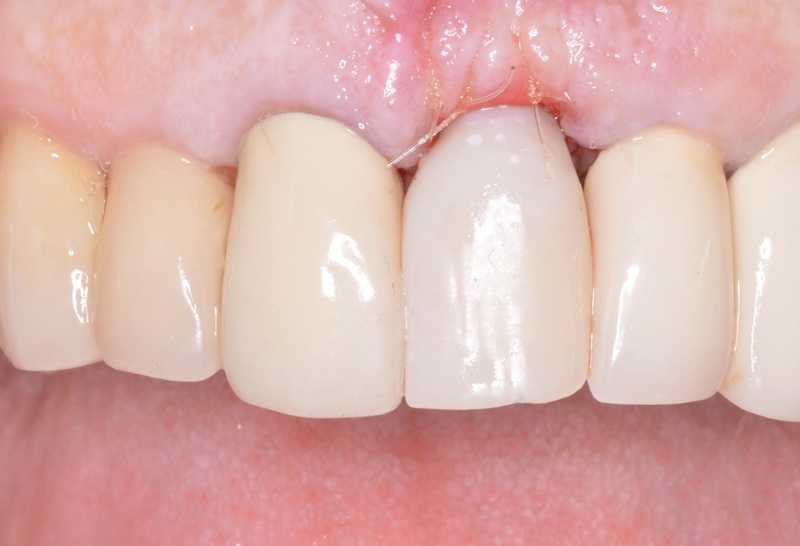 You can read the full article on The International Journal of Periodontics & Restorative Dentistry. Barry P. Levin, D.M.D. is a Diplomate of The American Board of Periodontology. A graduate of Temple University School of Dental Medicine, he earned his certificate in Periodontics from the University of Maryland. Dr. Levin has been on staff at the University of Pennsylvania-Periodontal and Dental Implant Surgery Department since 1996. 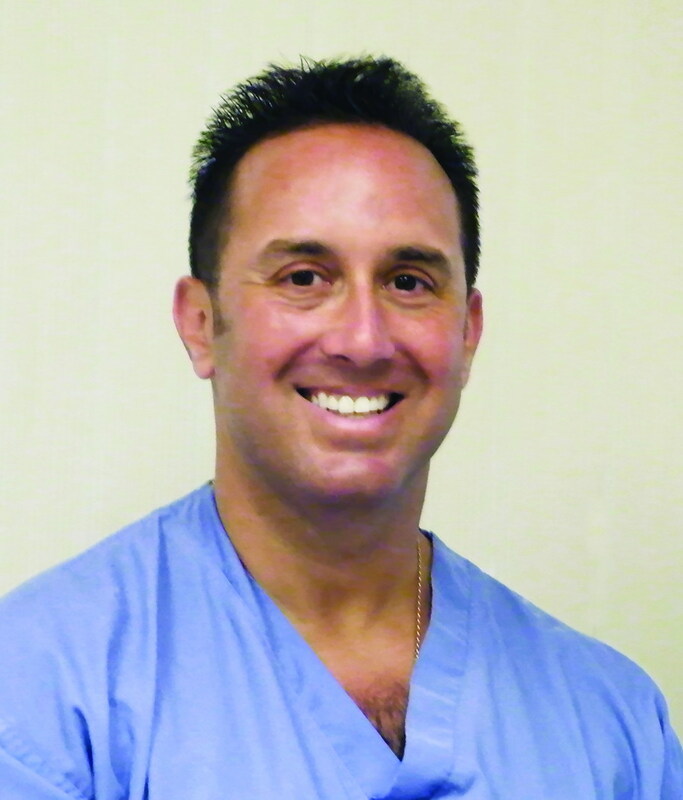 Dr. Levin publishes and lectures both nationally and internationally on topics pertaining to dental implantology and periodontics and has been involved in research pertaining to new and advanced dental implant designs and bone regenerative materials.